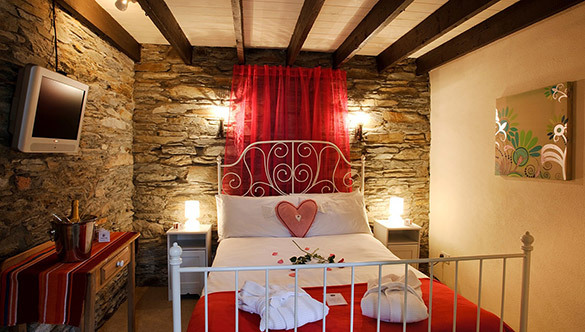 Get what YOU want this Christmas by buying your loved one a COTTAGES FOR COUPLES CHRISTMAS VOUCHER. For a limited period we are offering 10% discount on any voucher – so you can get a voucher for €100 and just pay €90. • Vouchers are for any amount. • Despatched in a gift pack by post or by email.